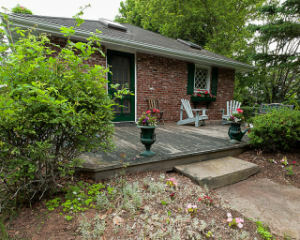 Located at Rocky Point, executive style waterfront and water view cottages overlooking Charlottetown Harbour. 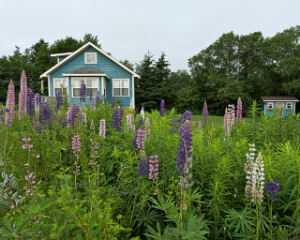 Each cottage located on a large separate lot providing privacy to all visitors. Weekly rates start at $800. 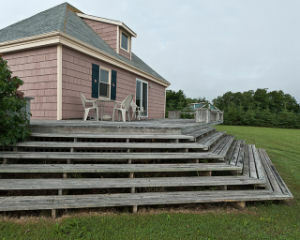 Additional charges for above posted maximum persons in cottage may apply. 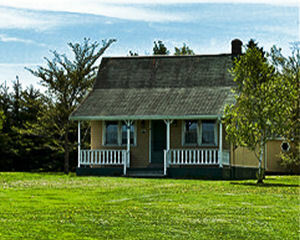 Please see our website www.rockypointcottages.ca for availability and more pictures.